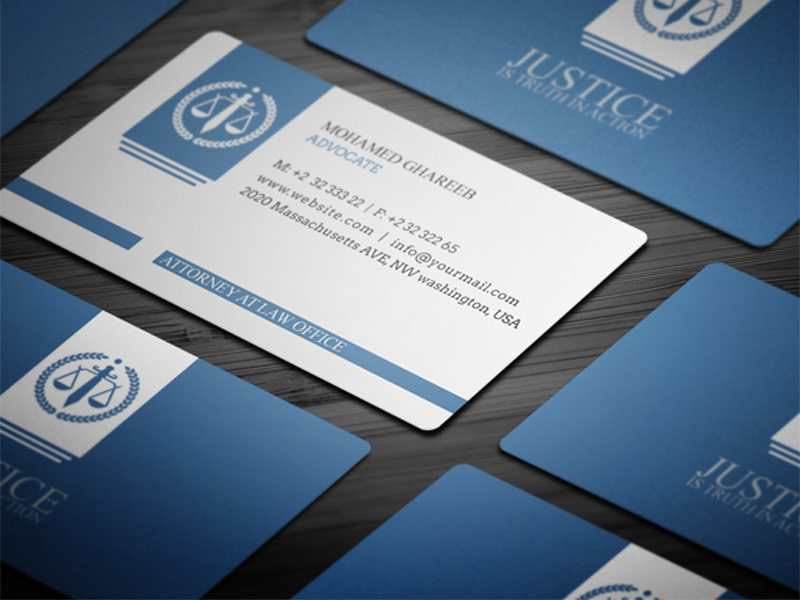 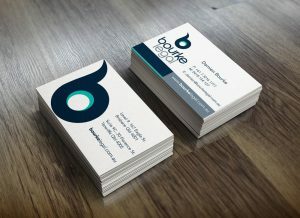 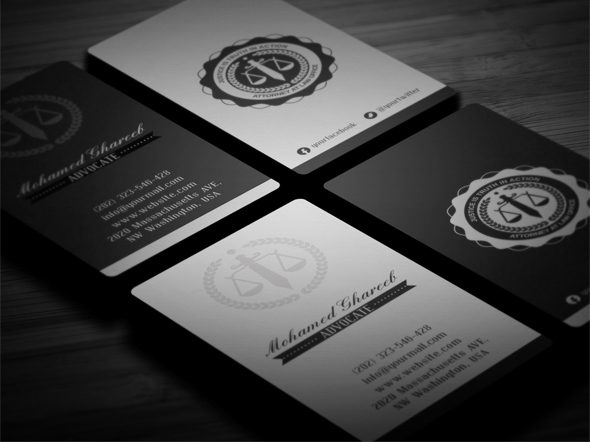 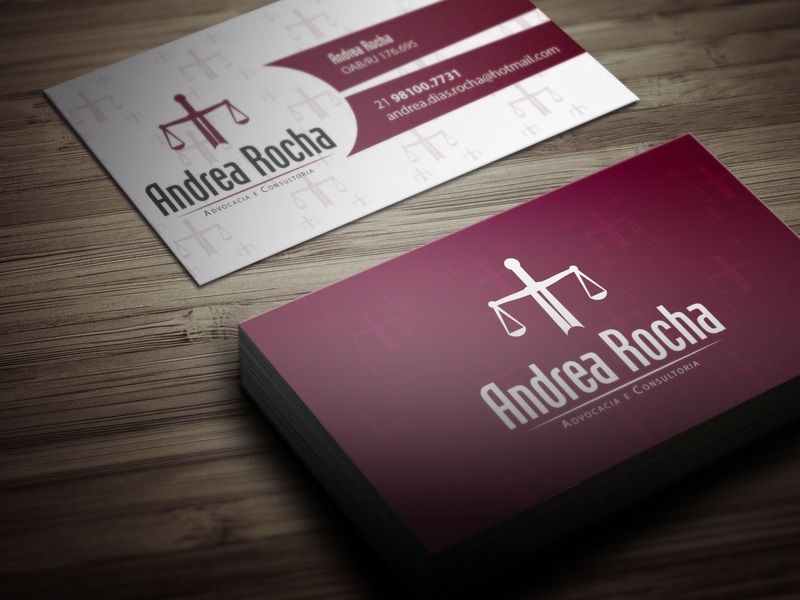 Our Lawyer business card design allow you to create a professional identity and gets you noticed. 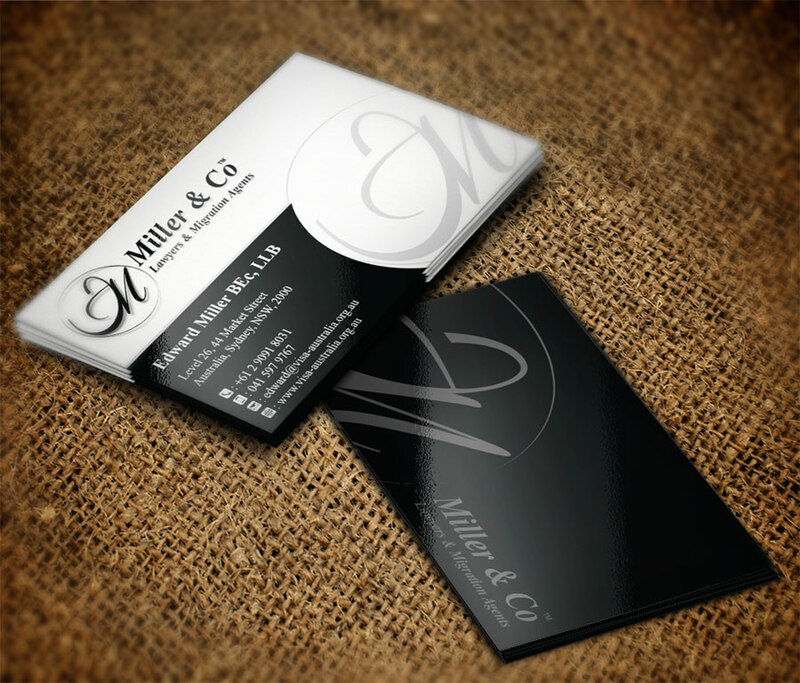 Make an impression with your business cards! 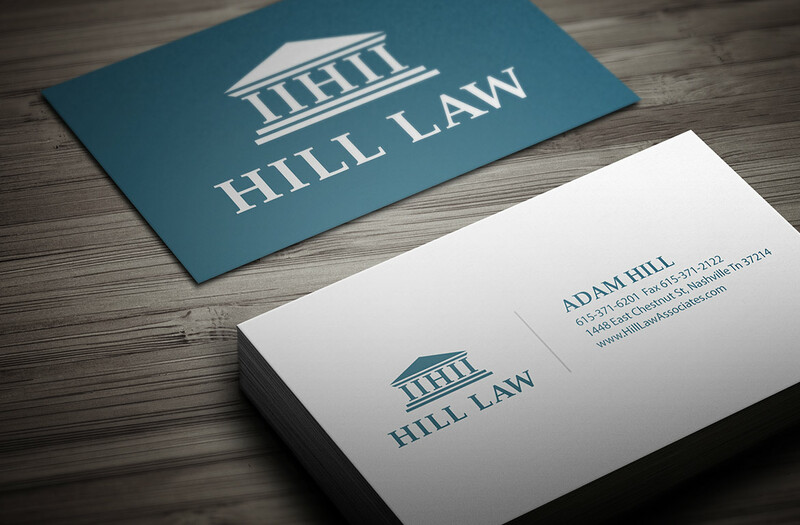 Business cards are imperative to being remembered for your professional imprint. Getting more leads, keeping existing clients, and building a brand despite stiff competition: these are the trials lawyers face outside courtrooms and legal offices. In this case, attorneys and legal counsels have to find a way to get their services and expertise known to as many people as possible. As an attorney, you don’t just sit and wait for someone to call you and ask for legal advice. 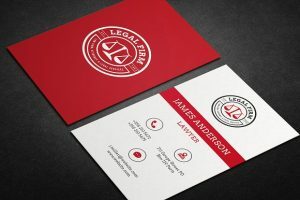 Printing professional attorney business cards is one of the surefire ways to meet potential clients, create good first impressions, network with others in the industry, and have a strong brand for you and your law firm. 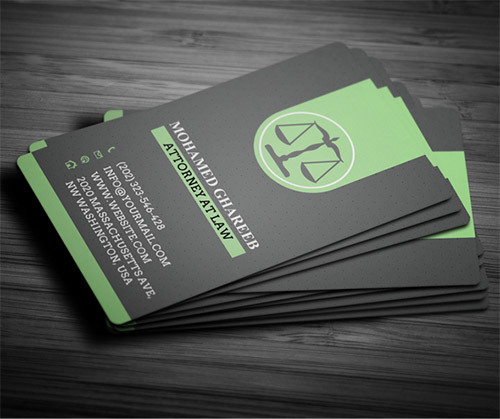 Lawyer Business cards are one of the most effective promotional equipment that you could have. They are convenient and small and due to that, you may bring them anywhere you go and present it to clients anytime you meet them. As it somehow represents you or your company, its design must have the key elements for that business card to deliver your message to them. 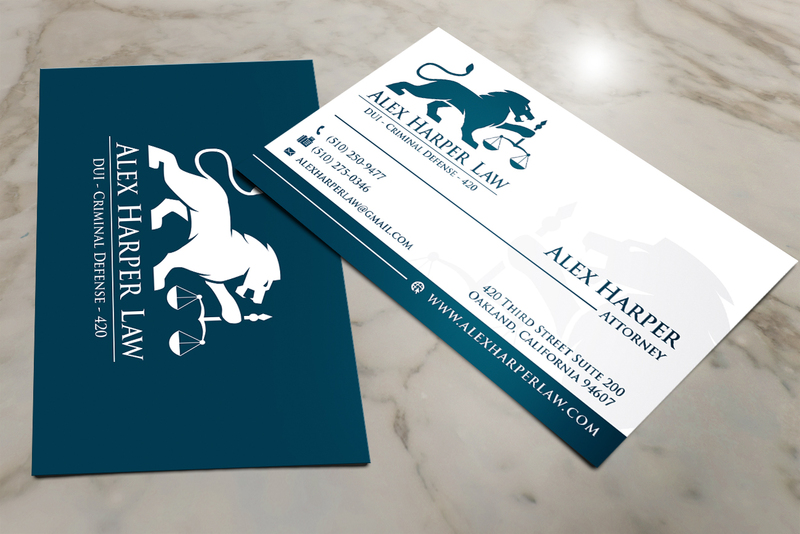 Here are some lawyer business card sample. Please note that we do not print the business cards. We will provide you with the final images or files that any local printing company will use to print the business card for you. Click the button bellow for quick FREE Quote with no obligation.